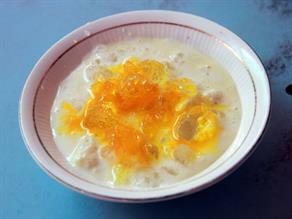 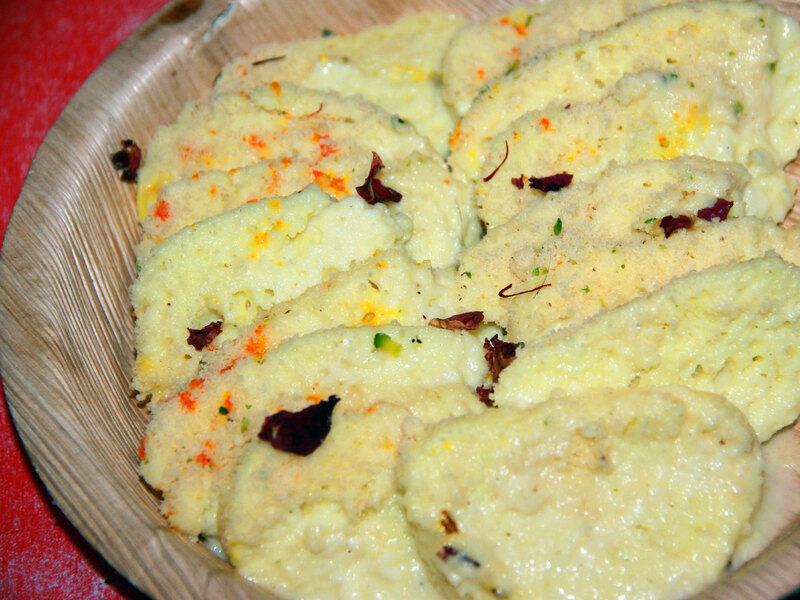 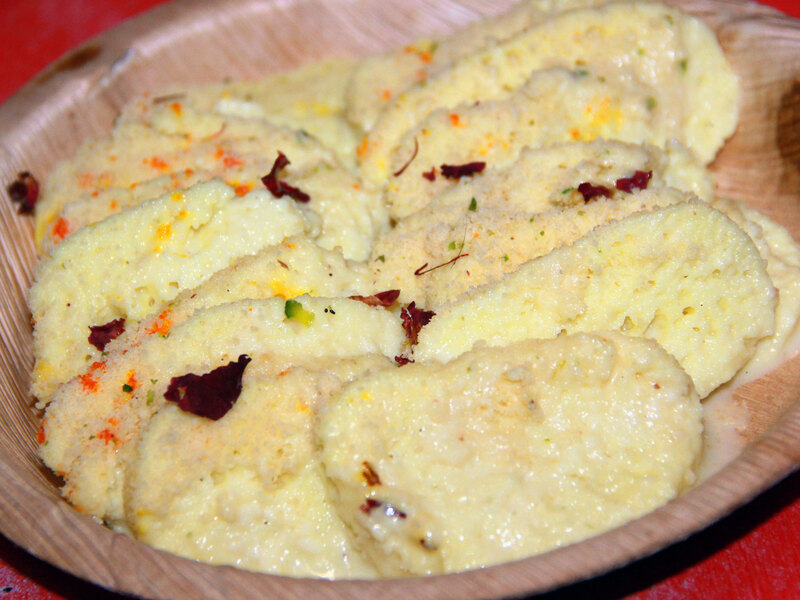 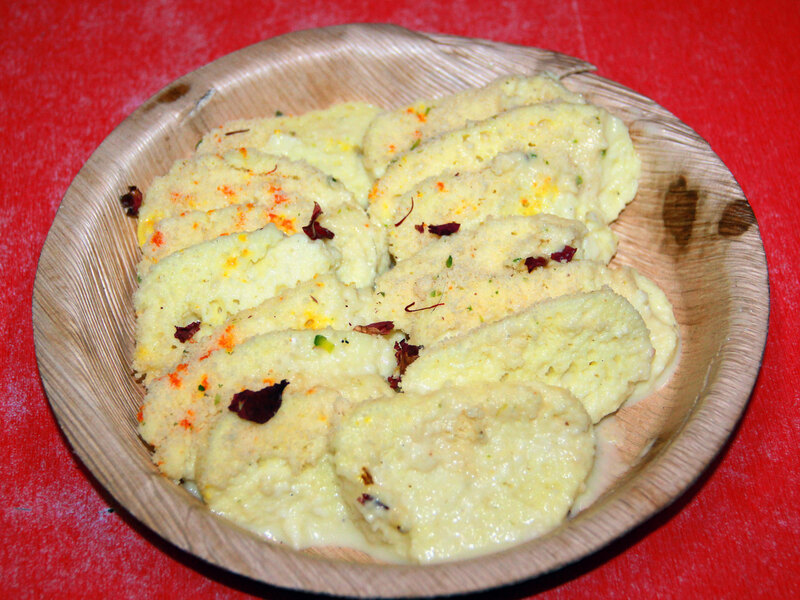 This delectable Malai Madhuri made from the thick slices of Chhena (Indian cottage cheese) and Mawa (condensed milk) dipped in the sugar syrup, added to Rabadee (sweetened milk simmered to semi-liquid consistency) and garnished with saffron, cardamom, rose water, etc. 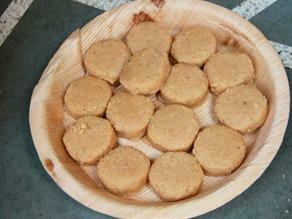 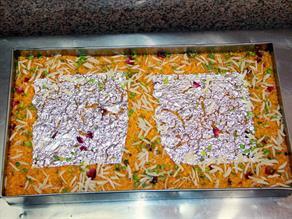 is a traditional sweet delicacy of the town. 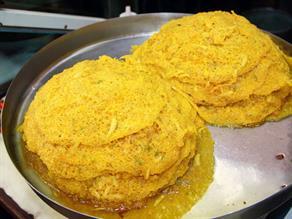 The taste is available from 07:00 a.m. to 10:30 p.m. 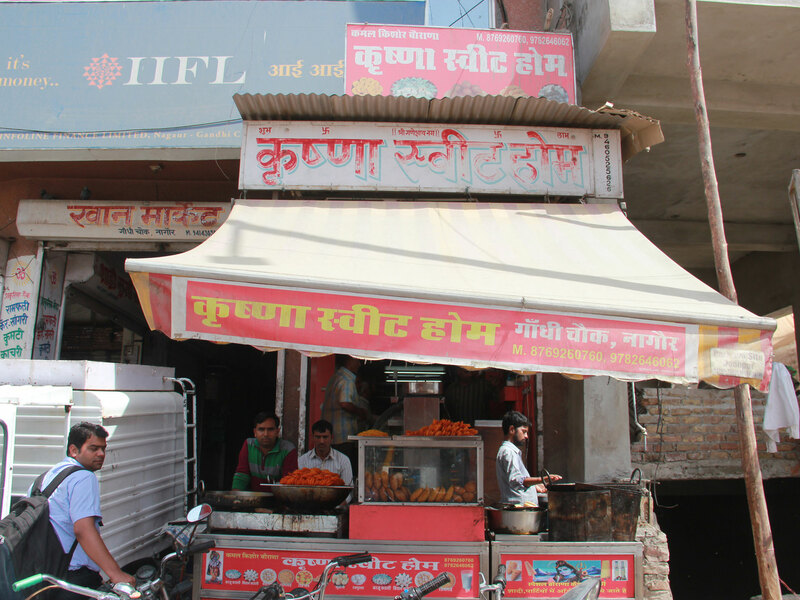 Launched six years ago, Krishna Sweet Home located at Gandhi Chowk is a renowned sweet shop famous to serve a variety of sweets at reasonable prices in well-maintained set up with exquisite interior and hygienic environment.